The love of beer is as old as human civilization itself. Historians theorize that civilization came about because there was beer! Hunters, gatherers, and small plot farmers came to the towns to buy and sell their wares – and to drink beer. In fact, beer was used as currency: as payment for a day’s wages and meted out in cups. The first written records of beer date back to 7,000 B.C. and these ancient Sumerians even worshiped the goddess of intoxication, Ninkasi. 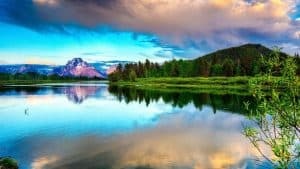 From there, beer developed in tandem with the transition from hunter/gatherer societies to agrarian societies and became an integral part of human social life since the beginning. But then it just got boring… until craft beer came along. 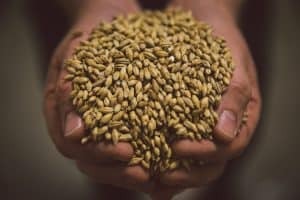 Malt is the grain that provides the sugar to be fermented in beer. 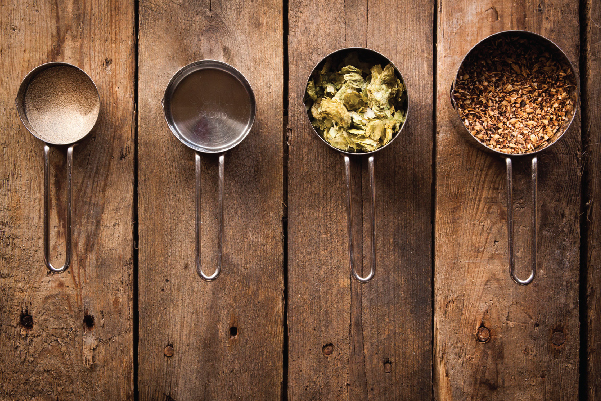 The most commonly used malt is barley, but many brewers use wheat, oats, rice and more. 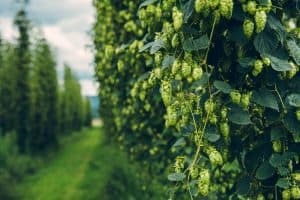 The flower that launched a movement… Hops give beer it’s aroma, bitterness, and citric flavors. Also provides longevity to beer as a stabilizing agent. 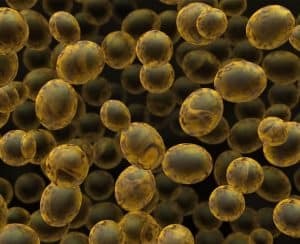 The living organism that eats sugar and produces alcohol and Co2 during fermentation. In addition it provides unique aromas and flavors. Beer is over 90% water and the type of water used can greatly impact the beer more than any other ingredient. Great beer needs excellent water. 100% Natural Ingredients = Never fake, no chemicals, pure unadulterated goodness. 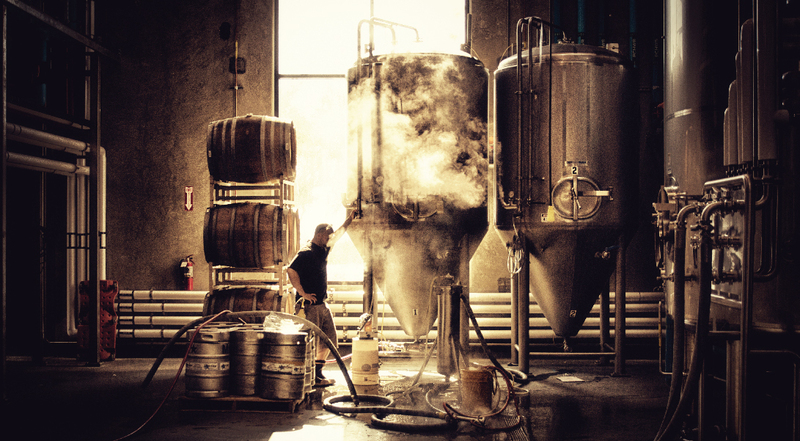 Artisan Beer = Hand crafted by people who care… no boring beer. Craft Beer = Small, Independent, All Natural. Power to the people. Mega corporations came and stole the fun out of beer by mass producing cheap, watered-down beers with artificial flavoring. Craft beer started as a rebellion against these boring big-bev lagers. Craft beer is here to challenge us to think differently about beer! All-Natural: it’s back to the future – innovating ancient brewing practices and using all natural ingredients to produce fresh, raw beer with all the unfiltered flavor nature can offer. No fake syrups here. But there’s something else about craft beer that’s harder to define. It’s culture. 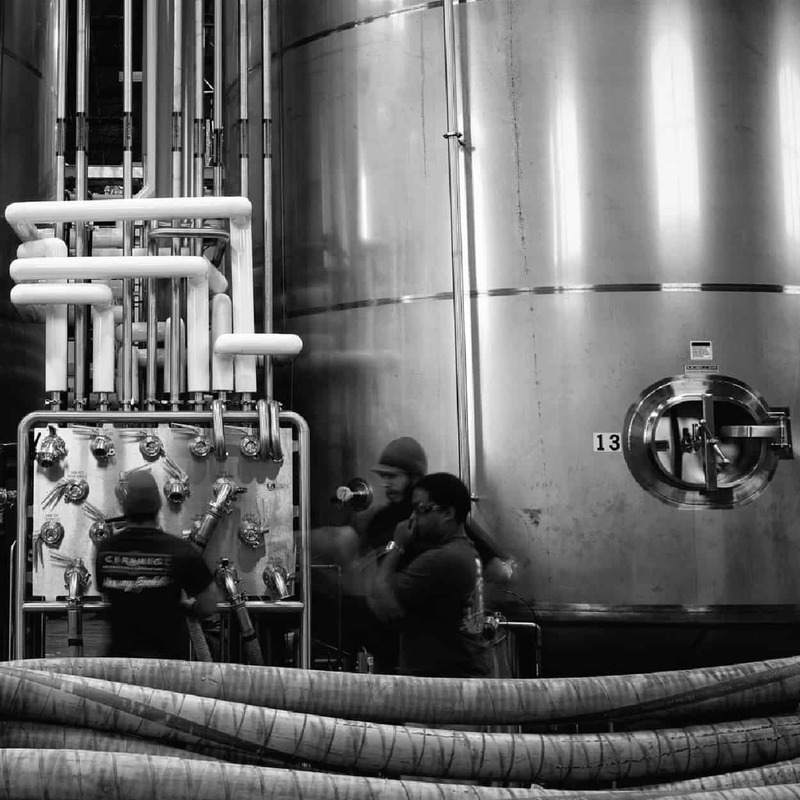 Innovation and creativity is in the DNA for many of the world’s best craft brewers. 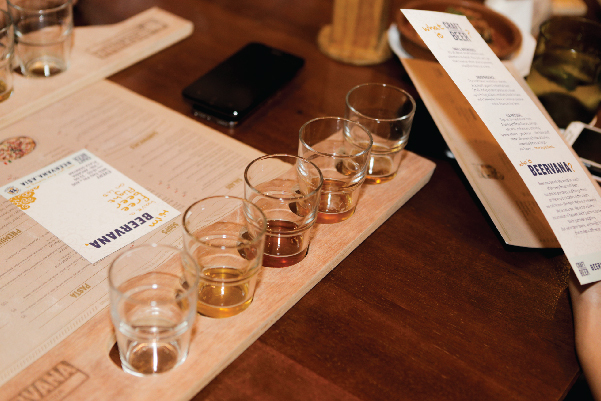 It’s what propels them out to the beer frontier. If traditional beer can be described as a history museum where brewers continue to do it the same old way for 300 years, then craft beer is like a dance club. Craft beer is what’s happening now. Always evolving. Always growing. Always morphing into what’s next. Craft beer is NOW. Craft beer is not about finding the beer you’ll drink the rest of your life. It’s about the constant search for new, interesting and mind-blowing beer. We like to think of it as the search for enlightenment through beer. The search for (…wait for it…) Beervana.